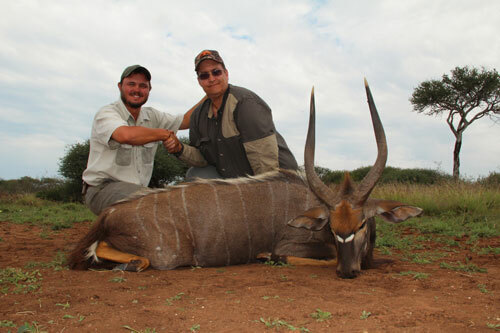 Cruiser Safaris hunting client Bart Scott, reference letter and hunting photos. 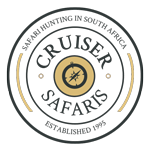 Two amazing trips with Cruiser Safaris. 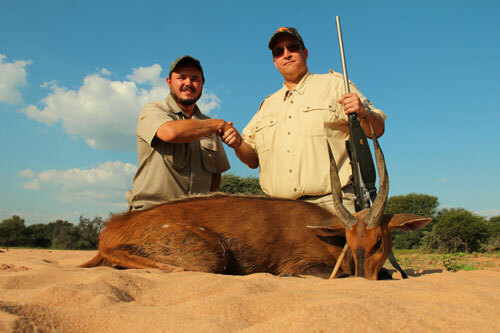 10 Trophies taken so far, and cannot wait till I can return for more. 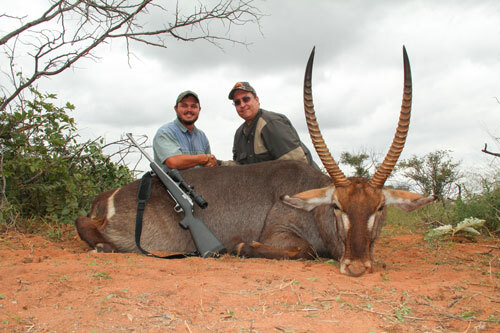 I highly recommend Cruisers for your South Africa hunt. 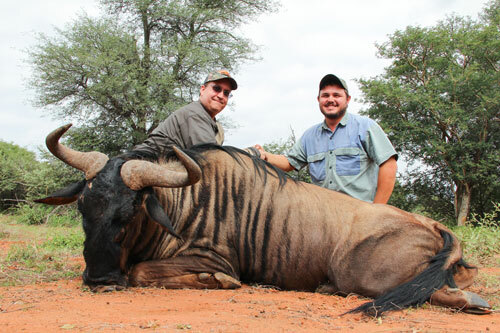 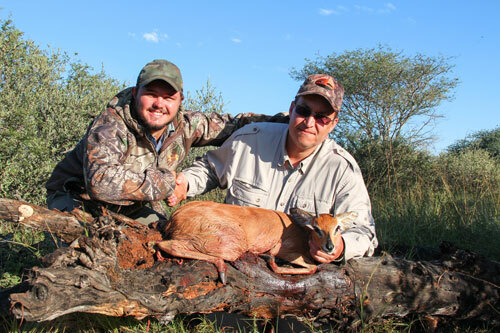 Bart hunted with Cruiser Safaris in April 2014.